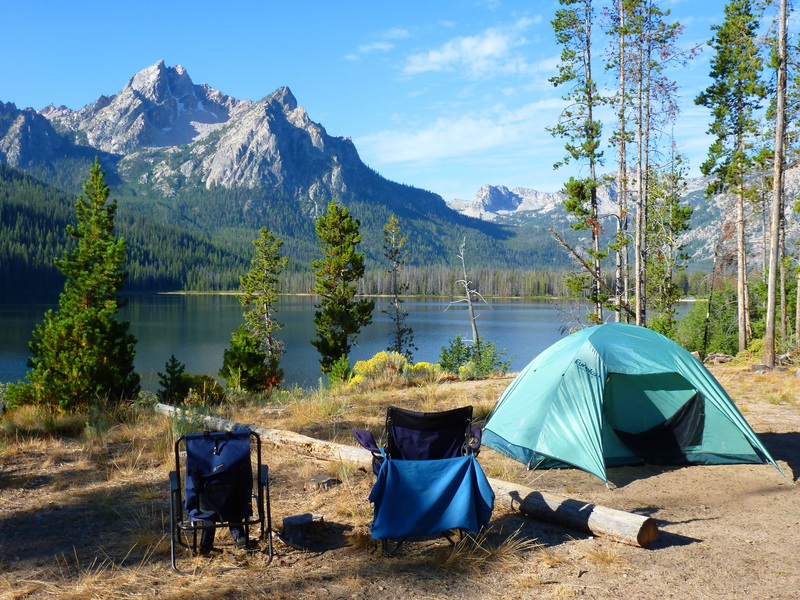 Camping dreams are symbols of adventure, friendship, closeness, exploration, etc. 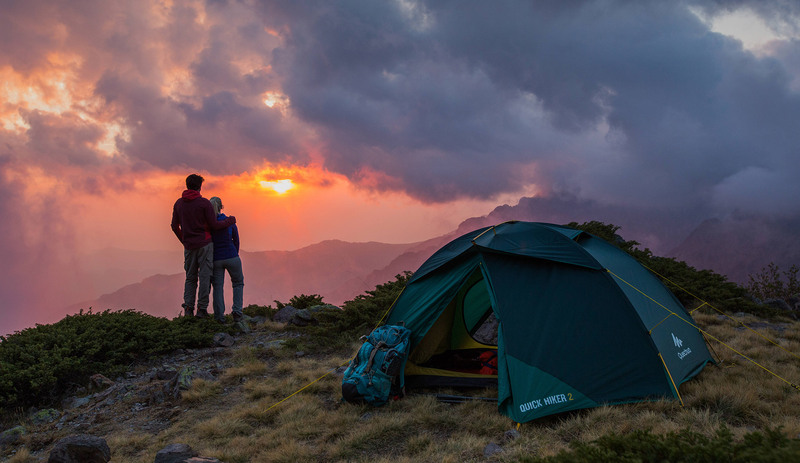 These dreams give a fresh feeling and create the excitement of doing something new. There are many meanings associated with these dreams. 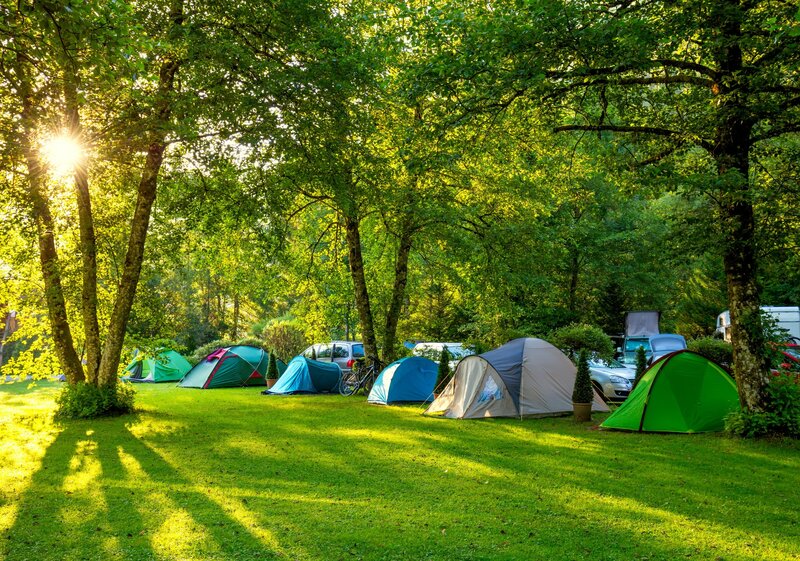 Camping is an adventurous activity and the dreams associated with it are mostly associated with a person's nature or personality. 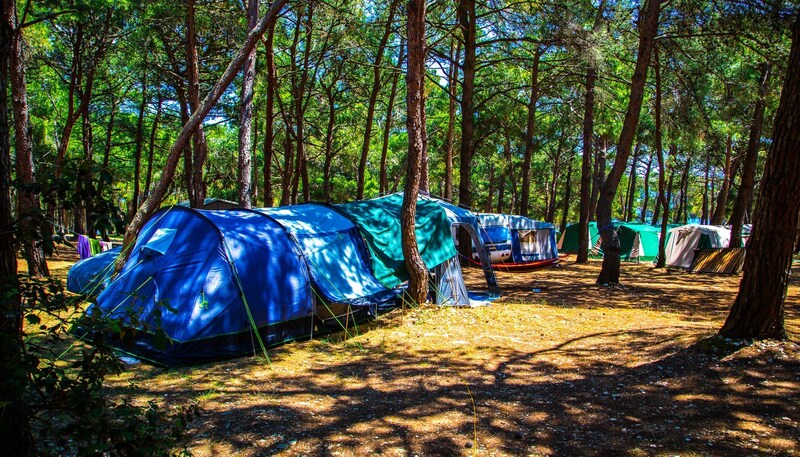 Camping is a group activity that involves more people and thus, some dreams signify a person's social nature. The dream is hinting you about improving your social circle and getting involved to bring some excitement and adventure in life. 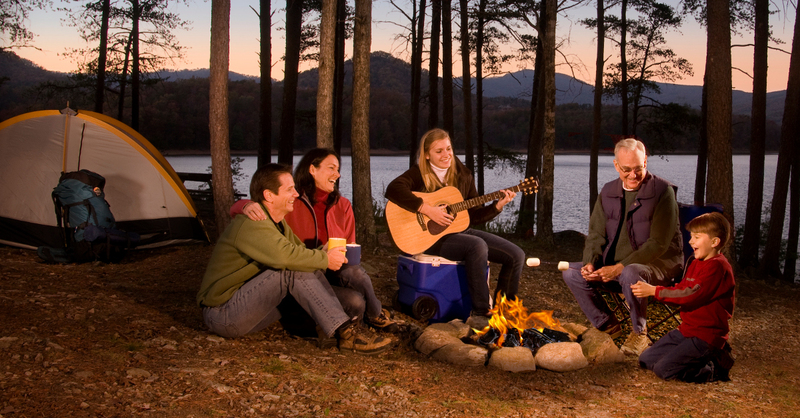 Camping is also associated with your willingness or humbleness of leaving the various comforts. It means that you are trying to take a deeper insight of life. 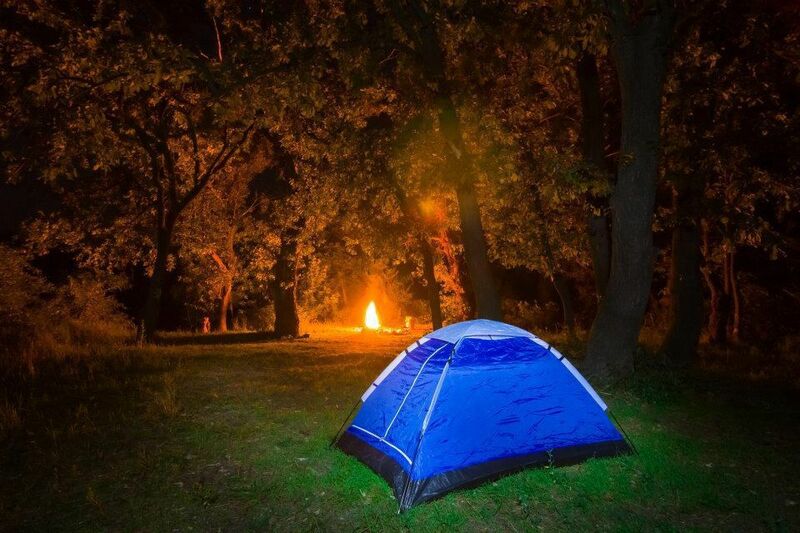 Some people also dream of camping alone. 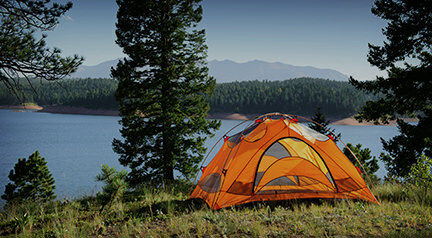 This is a sign that you are tired of the hustle bustle of life and wish to spend some time alone in the peaceful nature. Perhaps, you are tired of the materialistic world. 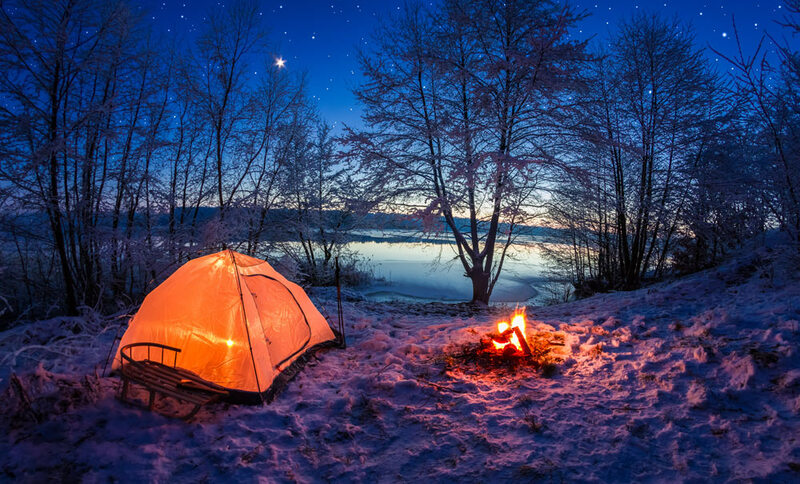 On the deeper vision, these dreams mainly give you hints to go out of your house, take a break and have some fun.The scenarios where you are camping alone in dream signify your ability to survive even in the tough situations, without any support.Understand your current situation and relate with your dream scenario to get close to the reality. 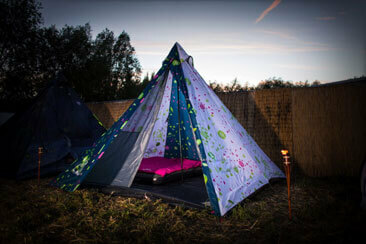 To arrange an adventure camping: This dream represents the need to take a break. We all need it sometimes, especially when the stubborn stress is rolling in the mind. 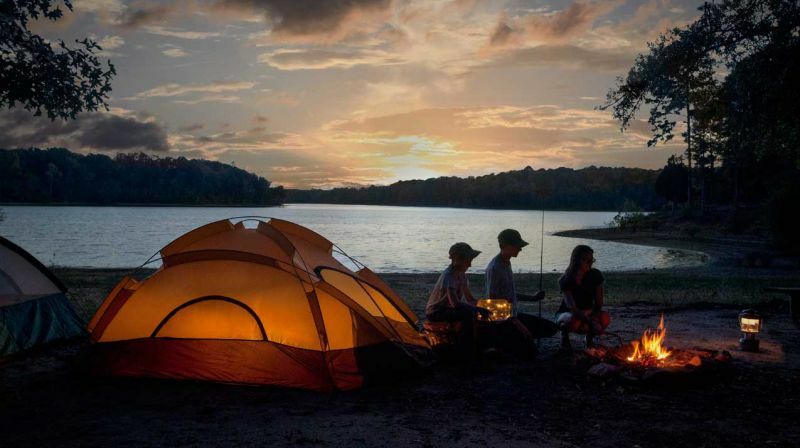 To get invited for camping: This dream indicates that people will try to connect with you. It is a good opportunity to improve and increase your social circle. You must accept this opportunity and be more proactive to interact with people. 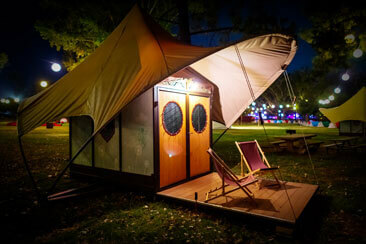 To see a fire camp:To see a fire camp in dream signifies fresh hopes andnew beginnings. In a clear manner, this dream tells you that you need to go out and throw all your worries in the fire and accept the positive light for new beginnings in life. 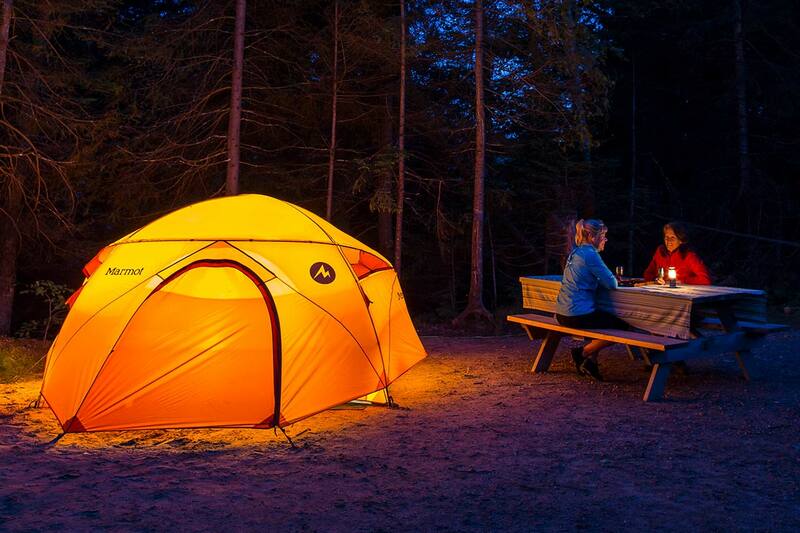 Dreaming about sleeping outdoors warns against routine and signifies the need for a vacation. ? ?Dreaming about going to an army camp predicts marriage in the near future.